Conclave of Warlocks is looking for Colored Eggs! Visit our exchange station to trade Colored Eggs. Offer is valid until April 7th, 23:59! 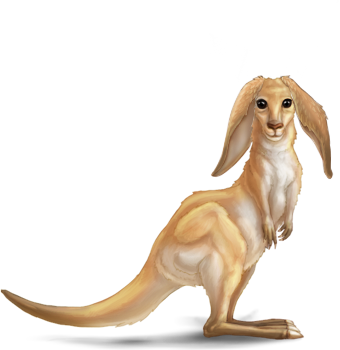 Top 50 Beastlords who bring the most eggs will get a random Hopper! The annual migration of Hoppers has started. 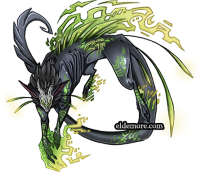 Search for their eggs in the lairs of guardian monsters in all biotopes. The Conclave is highly interested in collecting egg samples. As always, the Warlocks are counting on the help of the Beastlords and offering nice rewards for the eggs! Recent experiments in the Warlock labs caused some peculiar mutations in baby Hoppers. They developed floppy ears, and some individuals lack pigmentation all over their body. Warlocks assure that though these changes make some of this year's outcomes look weird, they didn't affect their vitality in any way. Each player is allowed to have only one account. Players who have multiple accounts will be banned. What are "lairs of guardian monsters?" ok so is it any gaurdian or a type of guardian u have to fight to get the eggs as i have been exploring i have killed a lot of red gaurdians and i have no eggs yet? I've been waiting for this! So excited! I need a Hopper. if someone wants to exchange his/her hopper, please pm, i got a choco splash, which i own already. I've got a lilac to swap for a pink or a blue. Got an easter pink and exchanged it for a tricolor. I cannot warm up to the pink and blue one. Twenty something islands and i've got maybe 4 eggs to show for it...wernt they more common in previous years? When do the rankings get updated? I've found a couple eggs so far, but do not appear in the rankings...must get a fluffy bunnyroo! Edit: 13 eggs so far. Had 17(ish) from last year, now at 30. Does not appear on rankings when it should say 13. Also, will buy albino floppy eared. Name price but will not overpay for a purely aesthetic pet. The egg drop rate seems pretty low. And seconding the update thing; I've got 11 eggs but am not showing up on the chart. I'm kind of surprised that there are new Hoppers when there weren't new etelias. Maybe next time we will get new Etelias. And you just show up on the chart when you have spend the eggs.